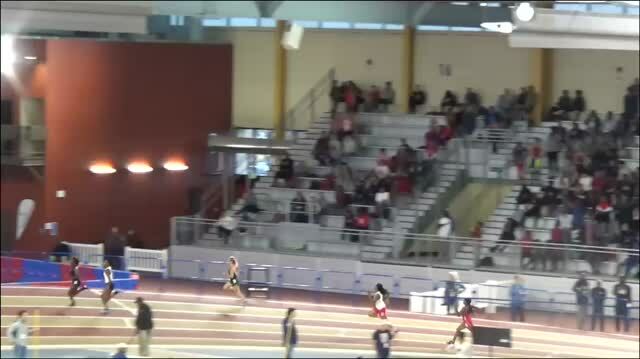 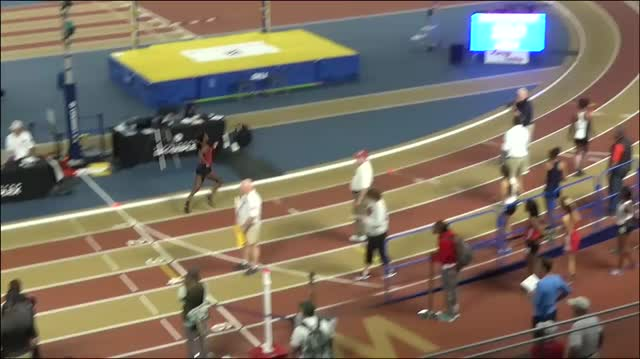 WATCH Nicole Payne run 54.88 for the US#1 400m! 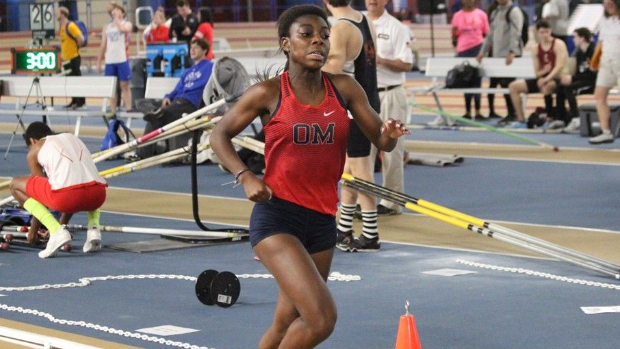 Nicole Payne ran 54.88 Saturday at the Ice Breaker Invitational for the US#1 spot in the 400m. 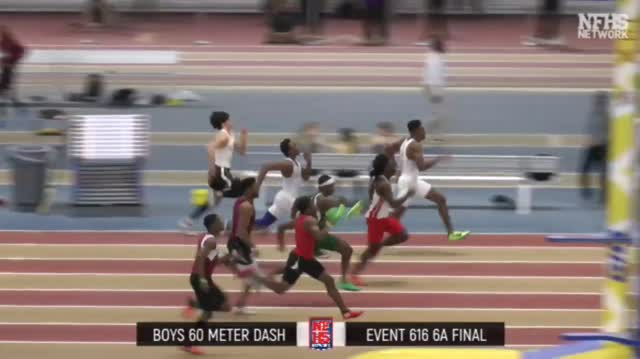 Payne who has run 54.22 indoors is quite capable of setting the overall CrossPlex record this year. 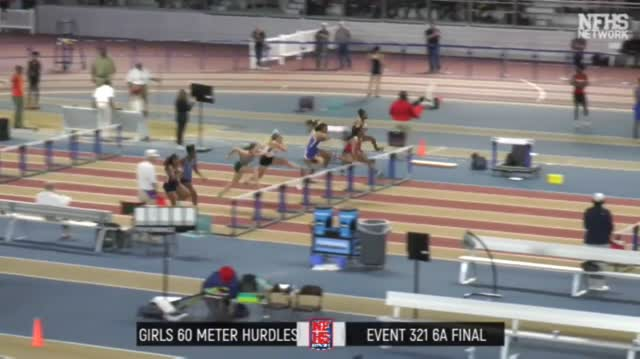 You can watch BOTH DAYS of the IceBreaker action HERE.